Info: This tiny island is considered by many to be one of the top places to dive with manta rays in the Pacific. With a relaxed island feel, the dives here are easy, fun and beautiful. Yap boasts one of the only year-round populations of manta rays and they are virtually accessible all of the time. 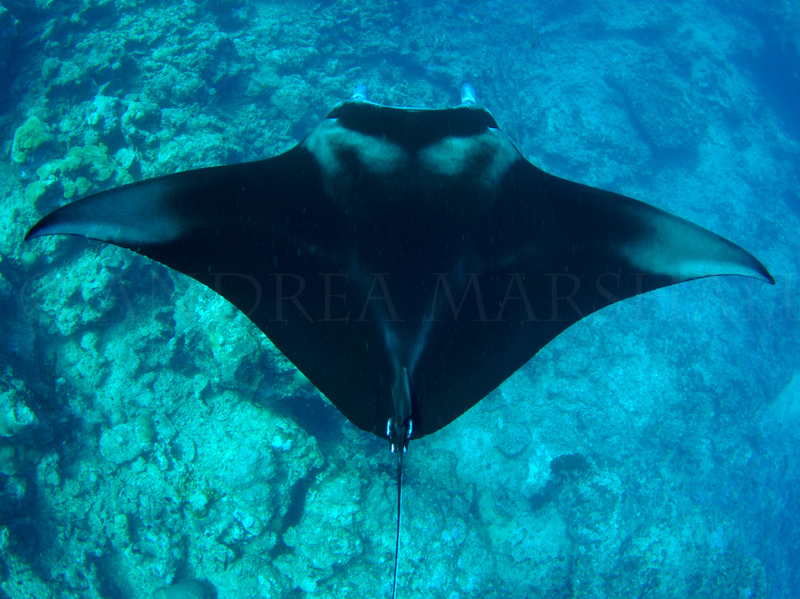 Many of the staff and including the owner Bill Acker (a.k.a Manta Man) have been diving this island for years, and are extremely knowledgeable about these resident rays. Keen to protect their own, they also are very conservation oriented and have strict codes of conduct in place for diving with the rays at cleaning stations. Yap remains one of only a handful of places on earth where manta rays are well and truly protected by law.